Once Upon a Twilight! 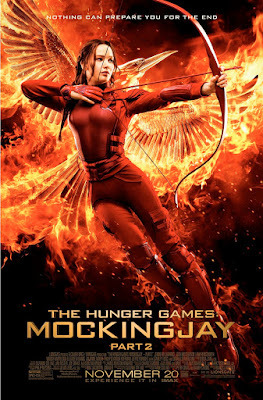 : #GrandRapids Win Passes to #MockingjayPart2 Screening @ AMC Star Grand Rapids 11/17! #GrandRapids Win Passes to #MockingjayPart2 Screening @ AMC Star Grand Rapids 11/17! We have 10 admit two passes for an advance screening of the film in Grand Rapids on Tuesday, November 17th at 7pm at the AMC Star Grand Rapids. Enter below for a chance to win! Winners will receive the link to download the passes on 11/12. I am soooo excited to see this movie! I know I will be sad that it has ended, but, still can't wait! Reread the last book to refresh my memory and watched part one!!! Can't wait to see this last installment!!! Loved the books and all the movies todate. Should be good!! I cannot wait for this movie to come out! So excited. My nephew has wanted to go for his birthday, so big family thing. If he can see it early we both will go nuts. Can't wait to see this last installment! Would love to win and watch! !